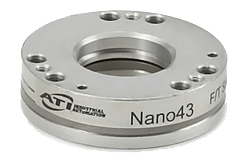 Miniature Load Cells – ATI Industrial Automation, Inc.
Two main factors determine the form factor. The first is how the load cell is connected to the structure. Whether the load cell is going to be used for tension, compression, or tension and compression is the second important consideration. Miniature load cells are small units that can fit into tight areas. It is one of many specialized load cells meant for a specific function, including donut load cells, beam load cells, and button load cells. 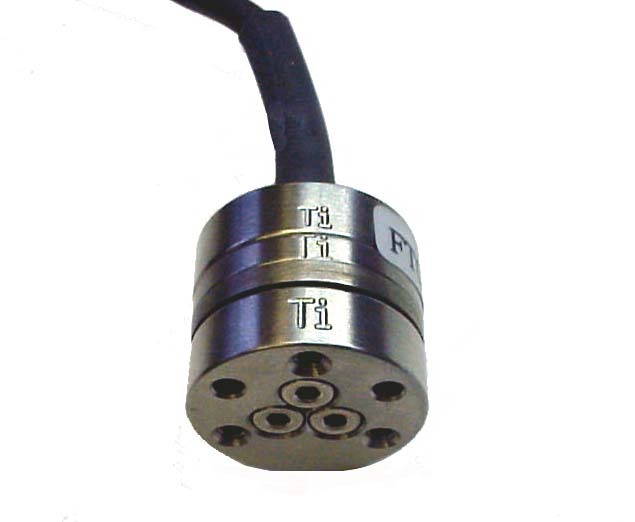 In particular, the miniature load cell produces around 4mv/v output and is a full bridge strain gauge design. This formation of sensors connected by circuits functions well because it utilizes numerous sensors instead of just one. This enables the load cell to get the most accurate and efficient readings every time. Sensors within load cells are usually one of two styles; strain gauges, which use a coil, or piezoelectric sensors, which are made up of crystals. Both function through the deformation of their structures when weighing an object, be it compression or tension. The deformation of their structure is then translated into an electric current that is output in either an analog or digital fashion and then made readable through a computer. Analog outputs have a variety of different styles, including analog frequency, analog voltage, and analog current. The compression style of measuring involves the negative force, or “push-together” force of an object. Tension, on the other hand, is measuring the positive force, or “pull-apart” force on an object. These two models of measurement are the principal types of miniature load cells. With threaded studs on one end, compression models can be easily attached. Tension/compression models assist in tension and compression because they use threaded rods on both ends. Typically, load cells are made in a few set load ratings, such as five hundred or one thousand pounds. Miniature load cells, in contrast, provide maximum voltage output with a small, specific load rating that can be customized instead of having to be purchased from a catalog. Load cells are offered in various accuracies, which are influenced by the size-to-load capacity and the construction of the load cell. Like other size load cells, miniature load cells are utilized often in the medical, aerospace, automotive, and robotic industries. Miniature Load Cells Miniature load cells are available in an assortment of sizes and form factors.